Arbor Greene in New Tampa is the community for the 21st century. 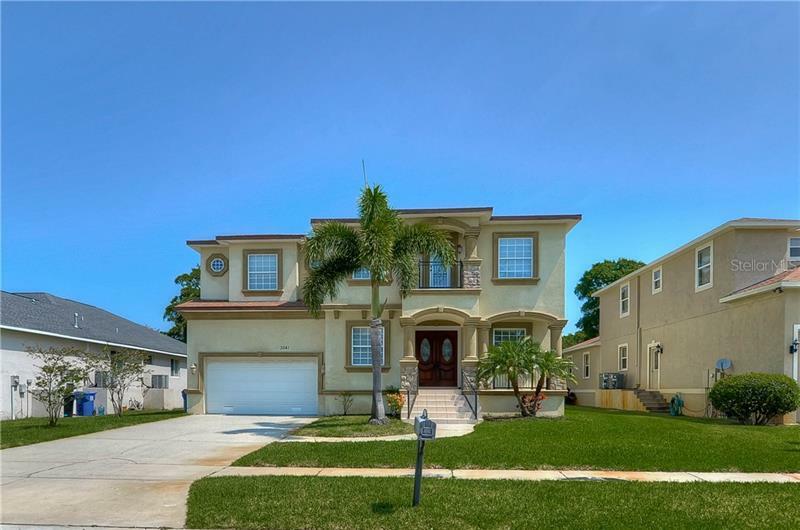 Perfectly situated in the heart of New Tampa, this 596 acre community offers the best of tomorrow... today. Picture the ideal retreat for your family. Set amidst a beautiful old-Florida backdrop, the way life was meant to be enjoyed. Peaceful and Relaxing. Life in its purest form. Nestled against Florida's natural beauty, this 596-acre master-planned community offers homebuyers a wide range of choices. Six of Tampa's finest builders offer home choices ranging from maintenance-free villas to semi-custom estate homes. The centerpiece of the Arbor Greene community is the beautiful $2 million Fitness and Athletic Club. The complex consists of two pools (a resort pool and a Jr. Olympic pool), 8 lighted HarTru tennis courts, a tot lot, fitness room, aerobics studio and gathering room. A full time Club director is on staff to respond to the needs and desires of our residents - whether to schedule a tennis tournament or assist in starting a bunco club. The community also boasts ten neighborhood parks with tot lots, picnic tables and grills, and half-court basketball.